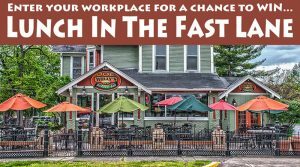 Complete the form below for your chance to win a free lunch for you and up to 5 co-workers at Joe Willy’s Burger Bar in Columbus. 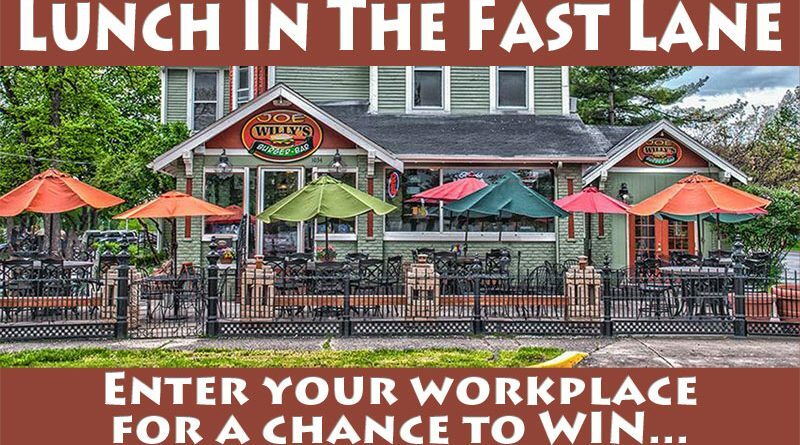 We announce a new winner every other Thursday during the Classic Cafe with Mike Sullivan. 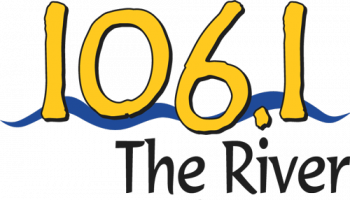 Winners will join 106.1 The River staff members at Joe Willy’s for the free lunch the Tuesday following the announcement at Joe Willy’s Burger Bar. ← Those kids and their BMX stunts.